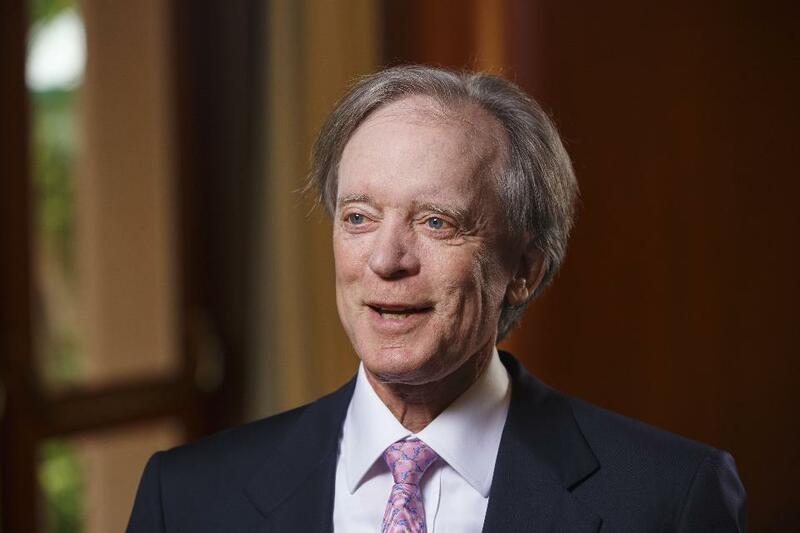 “Everything You’ve Heard About Investing Is Wrong! 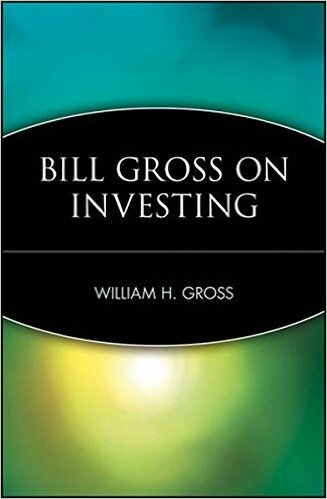 : How To Profit In The Coming Post-Bull Markets” by William H. Gross(1997). 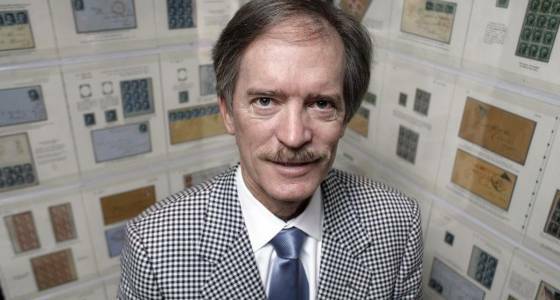 “Bond King: Investment Secrets From PIMC’s Bill Gross” by Timothy Middleton,(2004).